Here's everything you need to know ahead of Wednesday's European encounter. Despite being suspended for Real Madrid's next match in ​La Liga, Luka Modric is available for selection against Ajax. Solari's only injury concern regarding a first-team regular is over the fitness of ​Isco, who missed the win over Atletico with a back problem. Real Madrid have the edge in this fixture, winning seven games to Ajax's four, with a solitary draw. The two teams last met in the group stages of the 2012/13 competition, when Los Merengues recorded a pair of 4-1 victories. 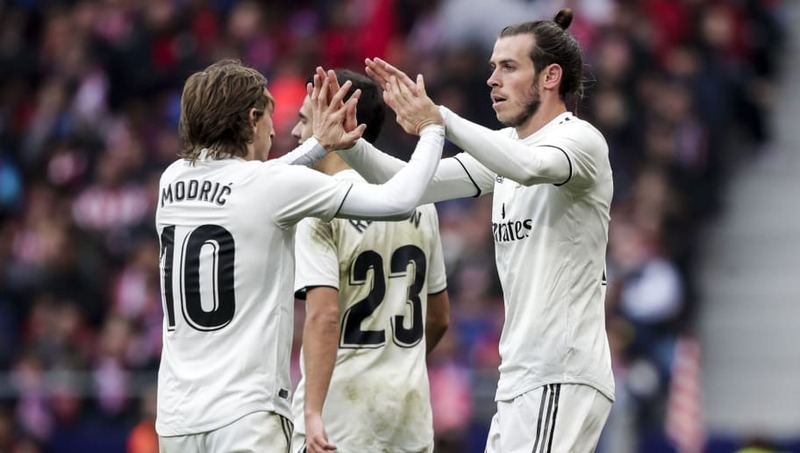 Given that ​Real Madrid have not lost for almost a month, it is difficult to see anything other than a routine win for Solari's men on Wednesday night.